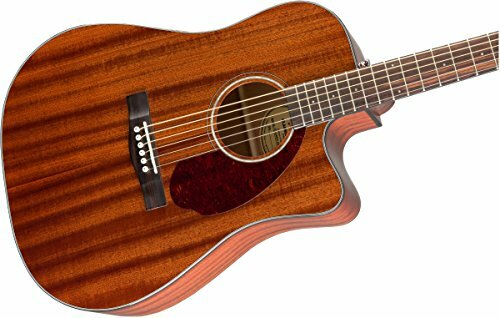 When asked to make a list of the best acoustic electric guitars for church worship, I didn’t realize how complicated that request would be. 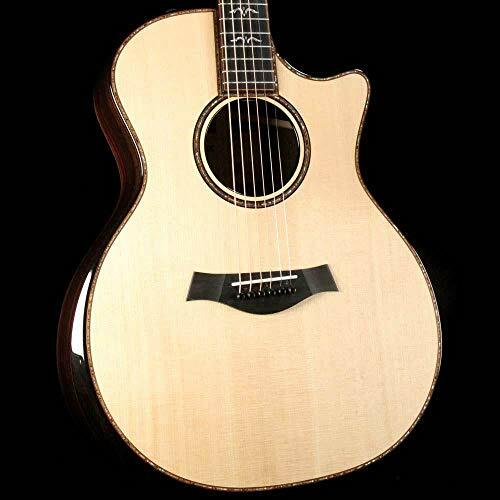 Do people want to know what is the best acoustic electric guitar no matter the price? Do they want the best in a certain price range? Do they want the best for beginners, intermediate players, or professionals? It was not as easy to write this article as it would have been back in the days when my head would support long hair. 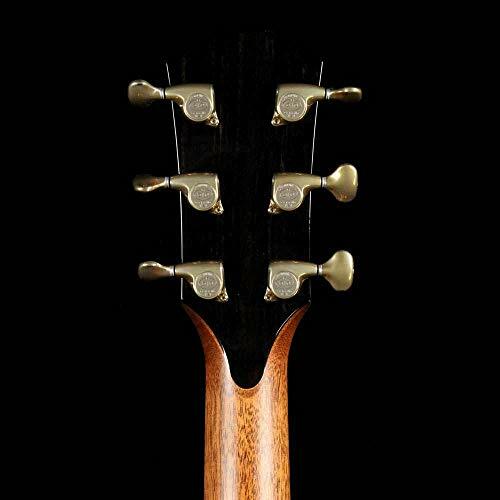 In the good old days before the invention of the piezoelectric guitar pickup and acoustic-electric guitars, the way you used an acoustic guitar in a live performance was to try to mic it. Sound men across the planet hated this because the method was prone to feedback and the guitarist had to remain motionless otherwise the sound levels would fluctuate. 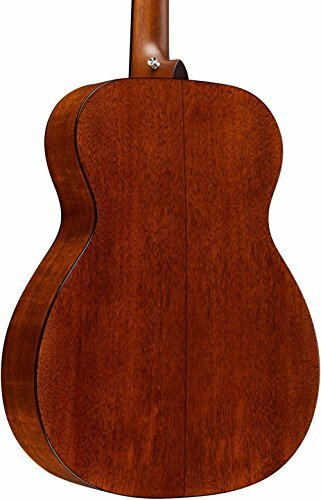 It was in the 1950s that Gibson first attempted to produce an acoustic electric guitar. However, it did not provide a perfect acoustic sound. 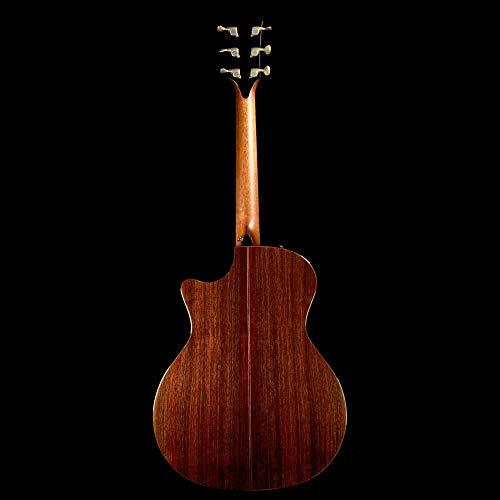 It wasn’t until Country Music legend Glenn Campbell asked Ovation Guitars to make him an acoustic-electric guitar that the modern version of the acoustic-electric guitar was born. 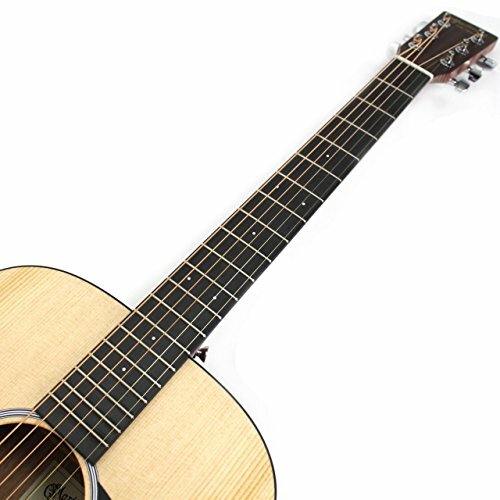 Now they are one of the most widely sought-after musical instruments. So I am not going to try to convince you which one is the best quality or best bang for your buck. 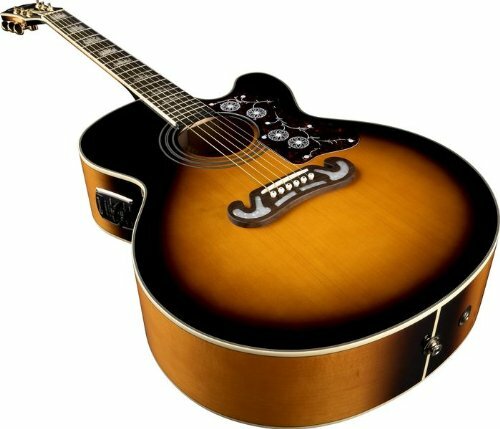 Instead, I am going to show you guitars in different price ranges and let you decide which one is the best guitar for you. 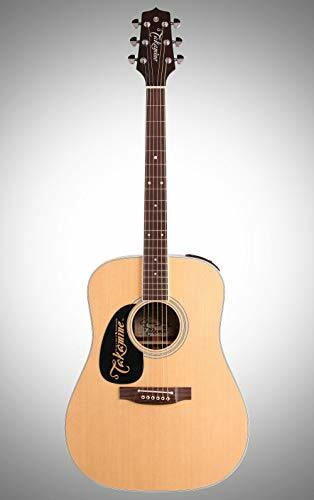 I do have three recommendations, but you are the one that has to determine if the acoustic-electric guitar is the right type for your style of music and playing ability. 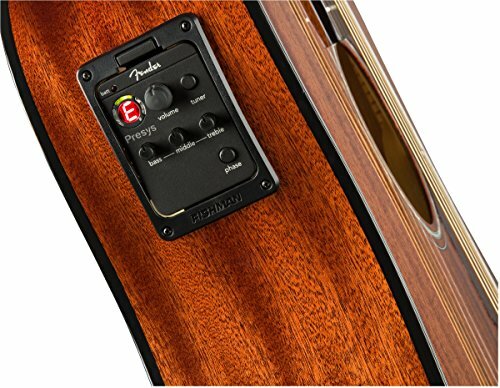 If you plan to do live performances, such as leading worship at a church, then you will do well with any of these acoustic electric guitars which will sound fantastic on most guitar amps. 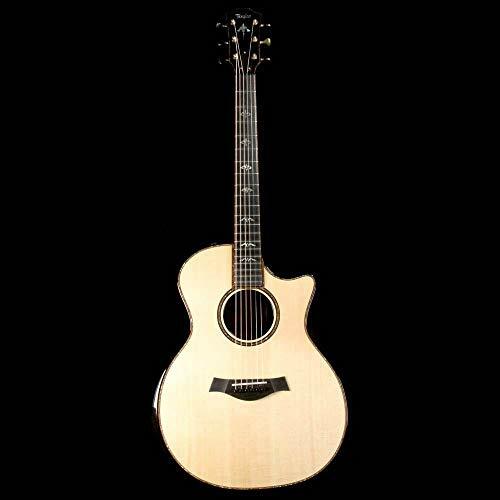 But before we start, let me share with you our top picks of reasonably priced acoustic electric guitars you can use for church worship or any live performance. 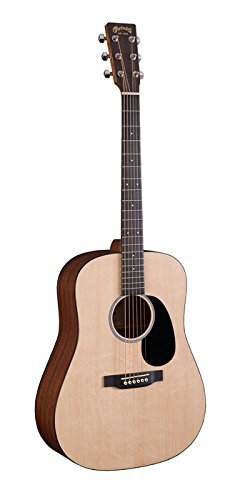 In making this list of the best electro-acoustic guitars, I kept three things in mind: Quality, affordability, and customer satisfaction. 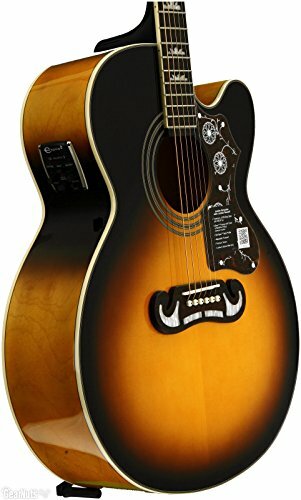 As an avid guitar player myself, the last thing I want to do is cause you to buy a lousy guitar because of a review we gave. 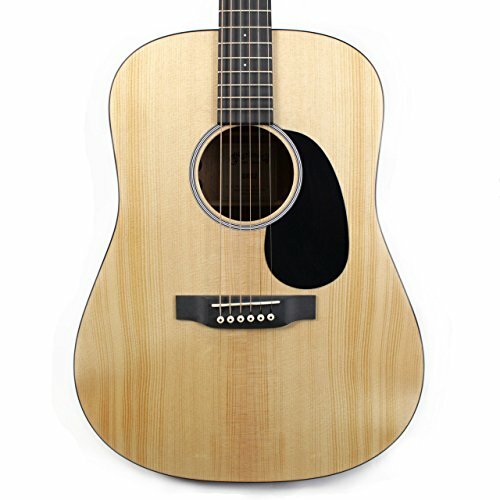 So when I decided to make this list of acoustic-electric guitars, quality was the number 1 consideration. That is why you do not see off-brand knock-offs on this list. 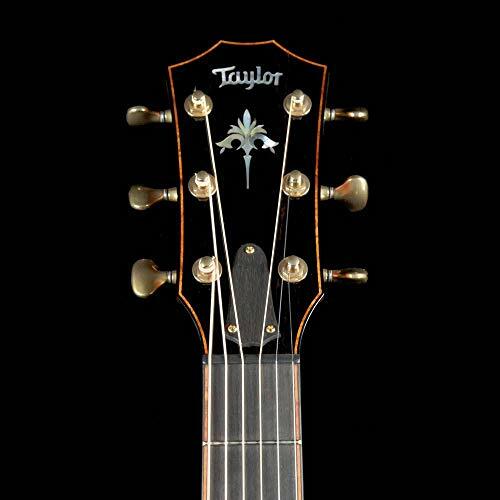 You only see the top brands in the guitar making industry. One thing I can say. 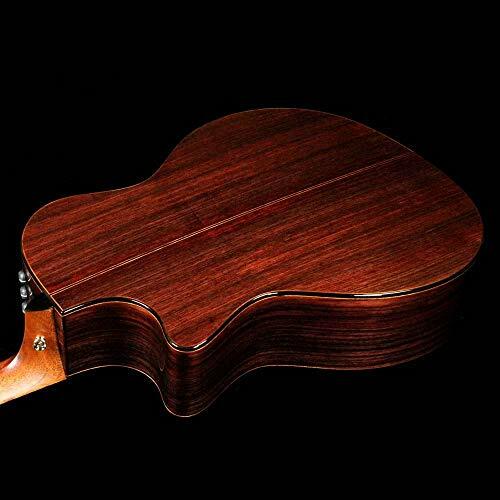 All of these guitars you will want to use a hard shell case to carry around. You won’t want to shove them in those cheap gig bags that is for sure! 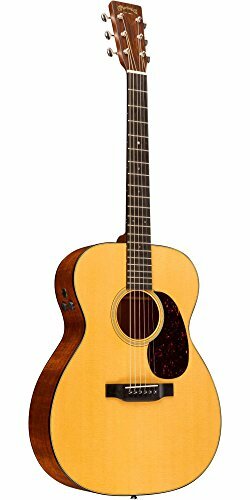 Although my list of acoustic-electric guitars has axes that range from hundreds to thousands of dollars, I kept affordability in mind. I did not pick guitars that were high prices just to be elite. They must produce results that justify the expense. 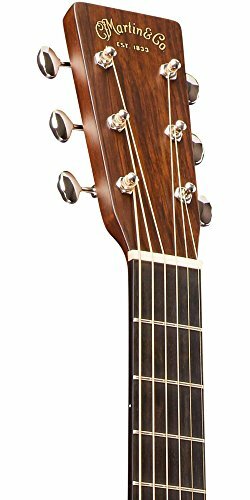 I spent the time reading all the customer reviews left on these acoustic-electric guitars to ensure that real guitar players will like any guitar I recommend. 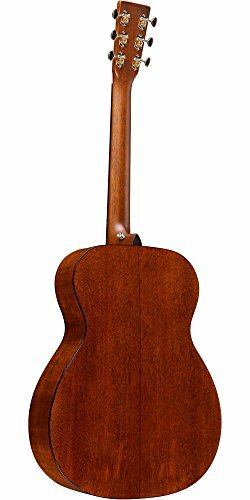 Every acoustic electric guitar I recommend is rated with four stars or better at the time of this writing. 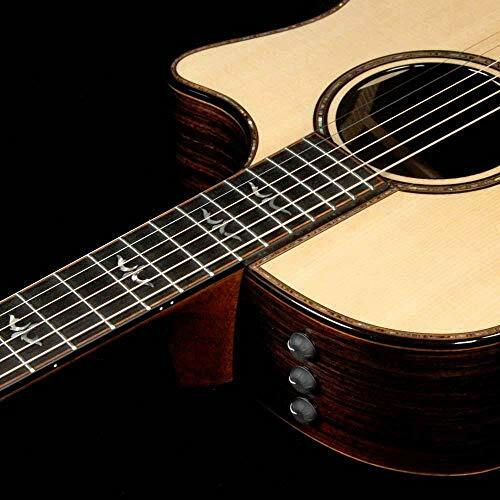 Professional musicians have both higher demands and greater needs than an amateur or beginner guitar player. 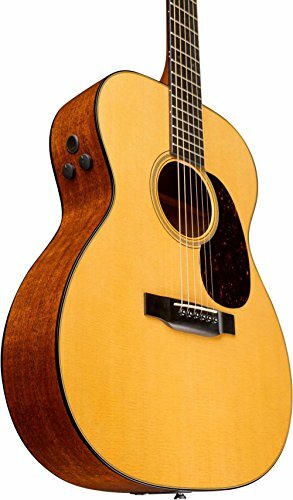 These guitars I am recommending are the best of the best regardless of price. 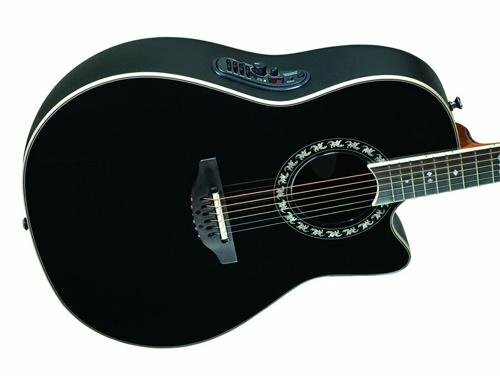 Here are 3 great options for you as you look for your next guitar to use for live performances. 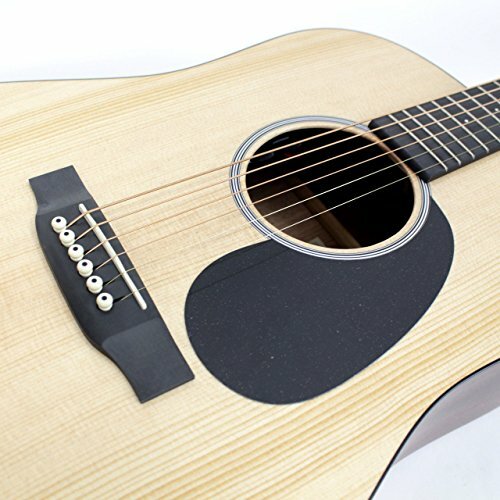 Amatuer and intermediat players do not always have the resources or the need for a high dollar acoustic electric guitar. They need something that is still very easy to play and sounds good but may not be concerned about the finer details. 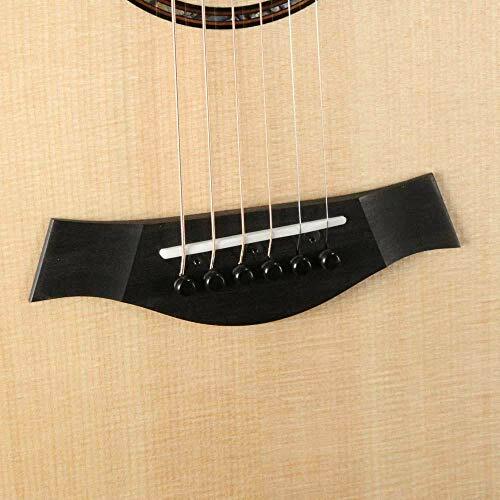 These guitars I have chosen are great guitars but don’t cost an arm and a leg. 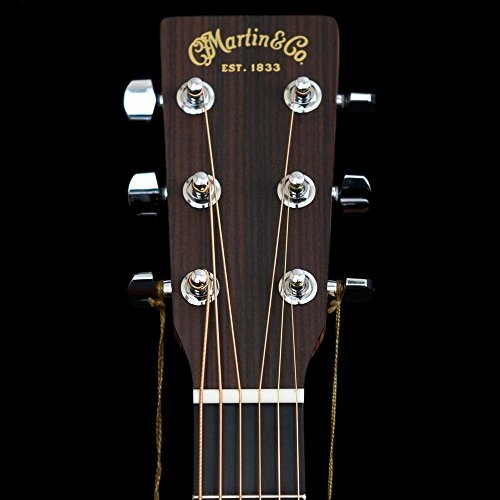 I own a couple of these guitars myself. 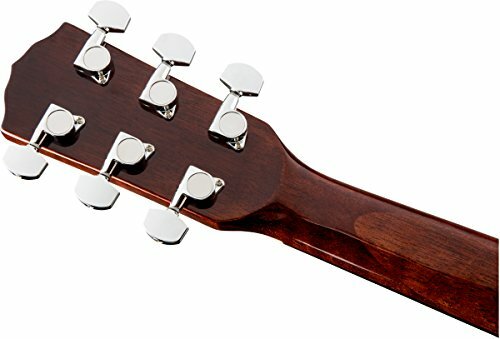 Beginner players do not have the same needs as other guitar players. When I first started out playing in 1976 I had no idea I would still be playing today. 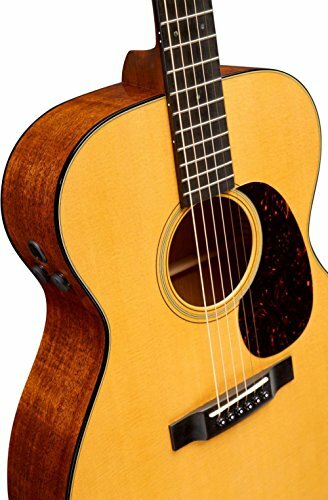 With that in mind, I have picked quality guitars for beginners that won’t break the bank if at a later date they stop playing. 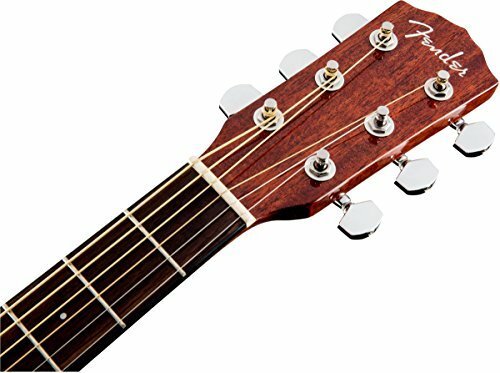 These instruments are not the cheapest available but are quality guitars worth playing but not a huge investment. Well there you have it. 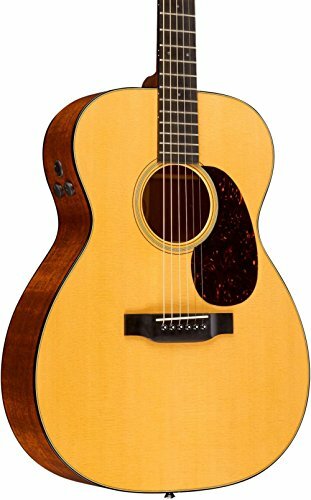 My list of recommended acoustic electric guitars for all experience levels. I hope this list has been helpful to you.